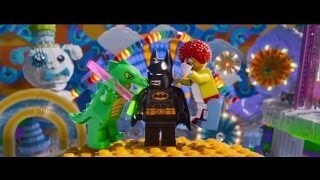 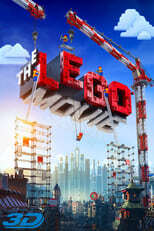 Excellent movie for Legos ;) . Great for the whole family as well as adults. I had quite a few chuckles from this film and enjoyed it the whole way. Animation was great and the movie had a fairly decent plot as well. 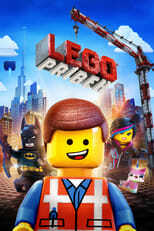 I give it 2 thumbs up, I could see myself watching this a second or third time with the familiy. 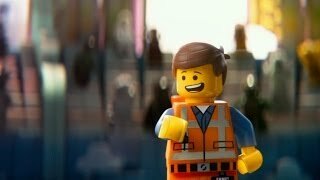 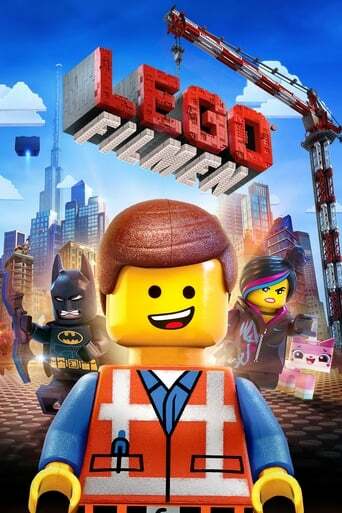 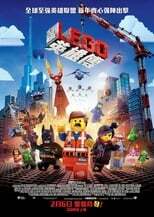 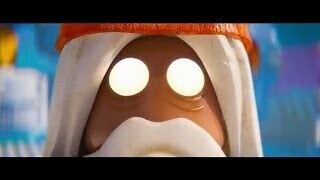 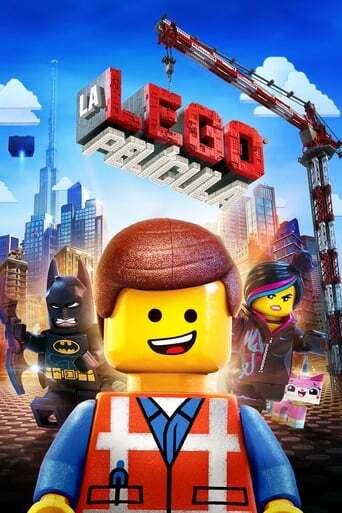 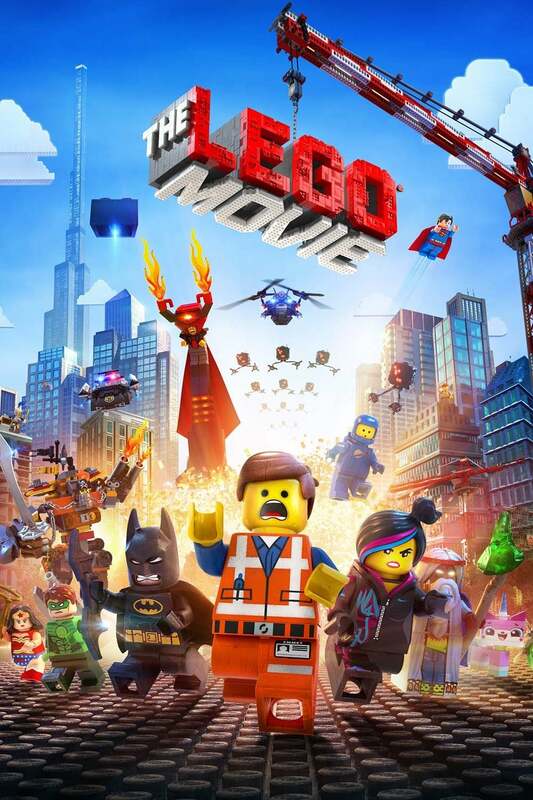 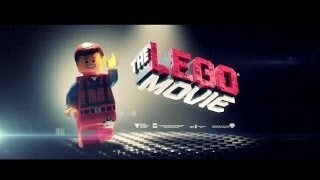 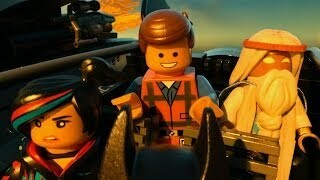 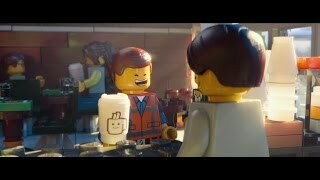 If you're Lego you will love this movie.